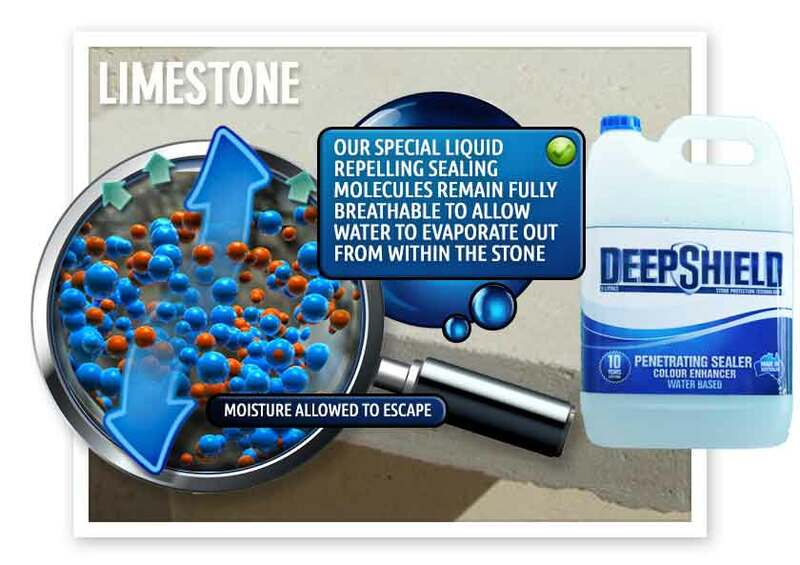 You don't need to replace your limestone when it becomes dull-looking, stained, chipped, damaged and dirty. 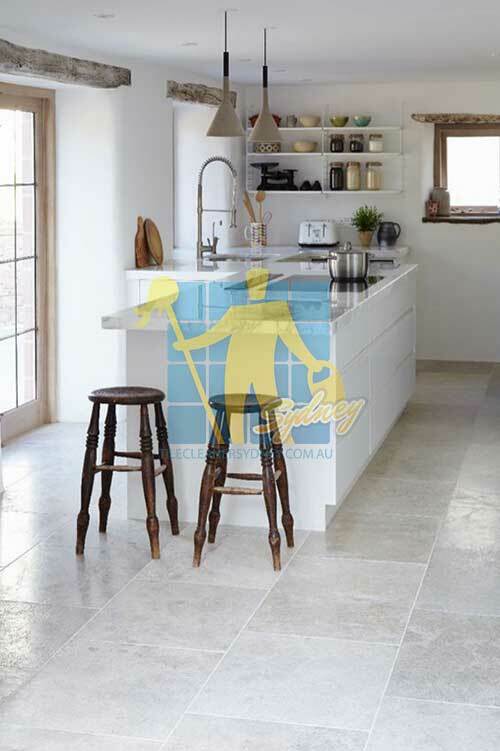 By combining the most modern restoration equipment and our years of experience, with Tile Cleaners Sydney® you can once again enjoy your natural stone in its best possible condition. All natural stone needs some type of care and maintenance. 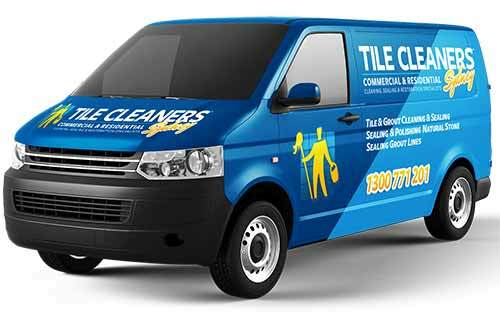 Tile Cleaners Sydney® know limestone and understand and appreciate its distinct characteristics, providing the specialist care your surfaces deserve. 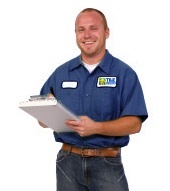 Our passion for what we do and our strong commitment to educate our customers on proper care and maintenance is evident with every job we perform. Honing your floors is a fantastic way to virtually eliminate taxing maintenance requirements while still having the wonderful characteristic of beautiful stone surfaces in your home or business. 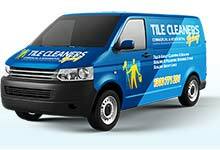 Tile Cleaners Sydney® technicians can skilfully hone your limestone, marble, sandstone, granite and travertine. 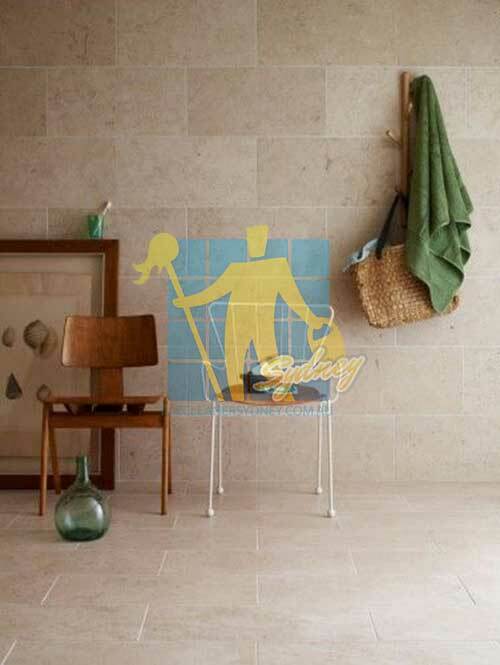 Honing is achieved by mechanically resurfacing your limestone using diamond abrasives and water to obtain a uniformly honed surface sheen, creating a look that is low key and not too overwhelming as some people find with highly polished, glossy floors. 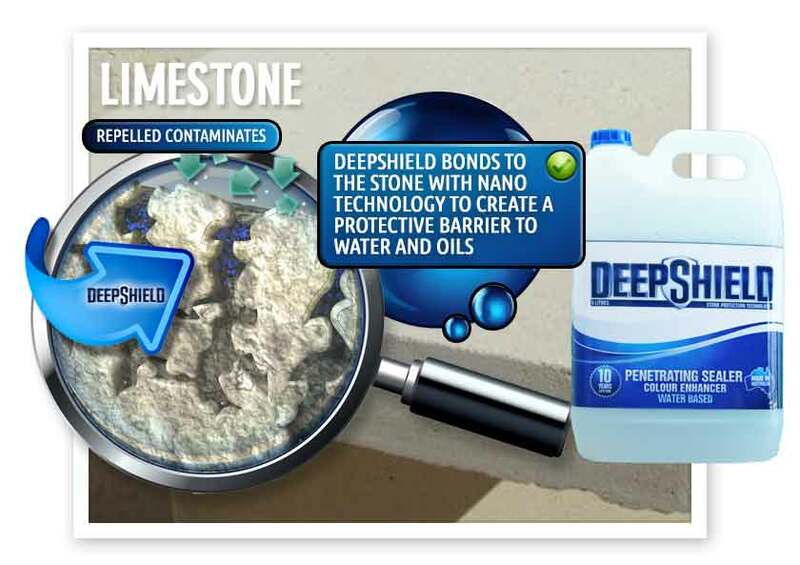 Honing your surfaces can resolve issues with stains, chips, water spots, glass rings, cracks, etching and dull spots. 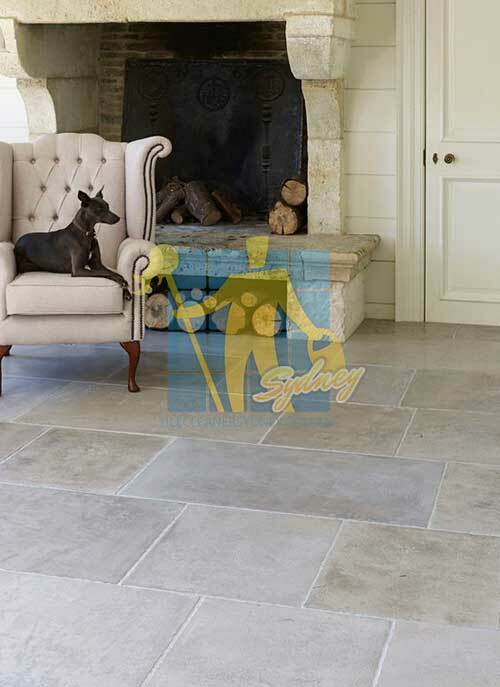 Tile Cleaners Sydney® technicians create a surface with a beautifully smooth, low sheen matte finish, leaving your limestone looking elegant and in its most beautiful natural state. 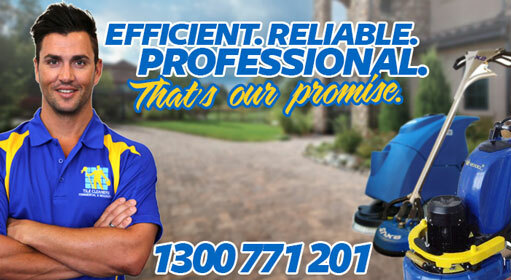 Resurfacing is an extremely skilled task that requires patience and experience. 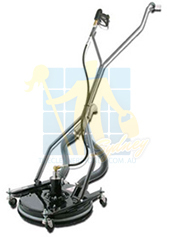 If not done properly and to the right depth it may only enhance the scratches and impurities. Give us a call on 02 9386 5522, our knowledgeable and friendly customer service can assist you with all your questions and bookings.